Black complains of a “small, fringe element” in the city’s police department following the leak of a memo to The Enquirer about police overtime spending. Black says he is considering having the U.S. Attorney’s office investigate. Mayor Cranley and at least three council members express concern about Bailey’s dismissal, noting they only learned about it through media reports. That afternoon, Cranley and Black have a meeting where the mayor allegedly asks Black to resign. The city held its annual Cincinnati Neighborhood Summit at Xavier University. Both Cranley and Black are expected to attend, but the mayor cancels at last minute, saying he has is a U.S. Conference of Mayors meeting he has to attend. Black shows up to the summit, but does not answer reporter questions. Mayor Cranley is still out of town at the mayors’ conference. Cranley returns to City Hall, as does WVXU City Hall reporter Jay Hanselman. 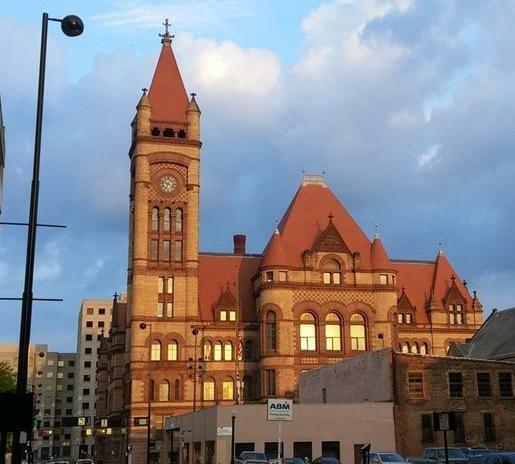 “Basically, for the most part, we just kind of stalked the first floor and watched the comings and goings of the manager and mayor’s office suite,” Hanselman recounts. Around 3:30 p.m., three council members enter the suite. As they exit, all say “no comment” to questions. City Manager Black meanwhile, walks out a side door, evading reporters. Near 5:00 p.m., “we started to get word that maybe there was something in the works,” Hanselman says. Cranley soon sends an email saying the mayor and the manager have met an agreement in principle for Black to depart the city. 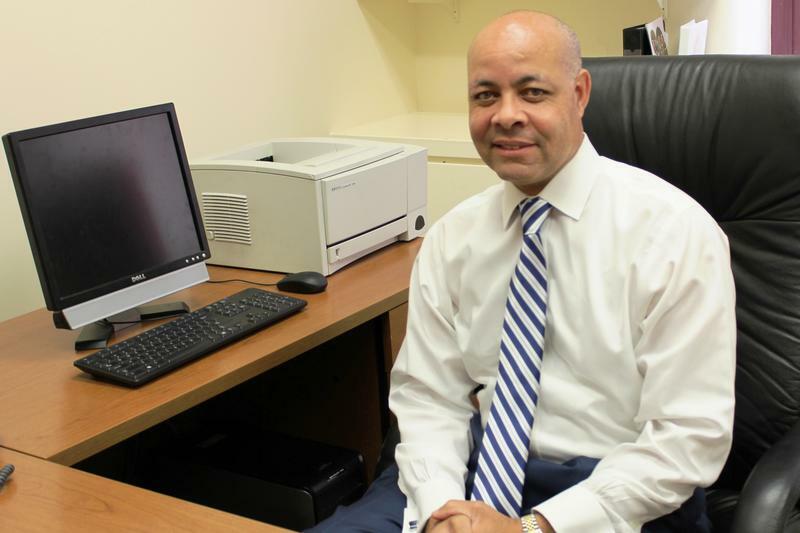 Shortly before 6:00 p.m., WVXU receives a statement from Black saying he is having “productive discussions” with the mayor and council, but that no decision had been made. It’s worth noting that Cranley needs council support to remove Black, and Hanselman’s sources say he doesn’t have the votes he needs. Hanselman adds that even the mayor said he didn’t expect a vote on this package today, and that it wouldn’t take place until next week. 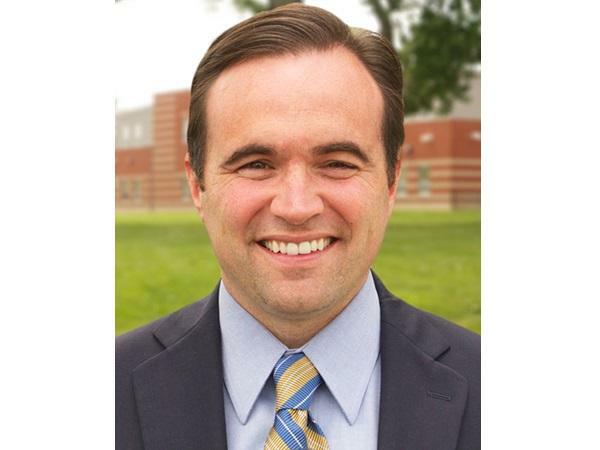 Wednesday evening, Cranley officially began the process to fire Black, citing "abusive" and "threatening" behavior. Cranley is encouraging allegedly abused employees to testify before council, as sources maintain that the mayor lacks the votes he needs to fire Black. Five council members—Tamaya Dennard, Greg Landsman, Chris Seelbach, P.G. Sittenfeld, and Wendell Young—release a statement against Cranley's proposed deal to fire Black. "We also do not support forcing the taxpayers to pay out of their own pockets for what is currently a broken relationship," the group said. 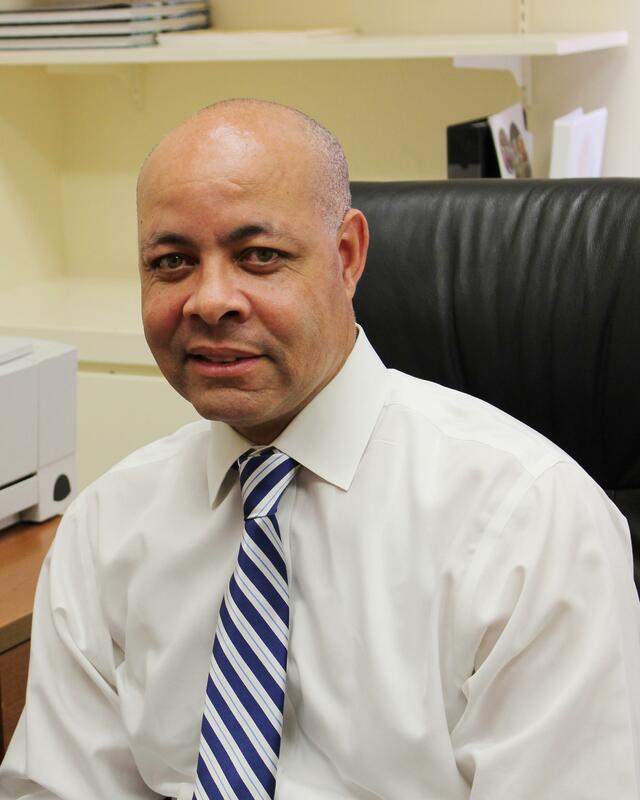 Instead, the five Democrats called for the appointment of an outside special counsel chosen by a council majority to investigate the concerns raised by Cranley about Black and examine Black's responses. The special counsel would then write a report to submit to city council. It appears Cranley and Black have reached a settlement, but is the council—who needs to approve the deal—on board? As of this writing, that is not yet clear. Will Cranley get the votes he needs? Follow Hanselman on Twitter for more real-time updates. WVXU will refresh this page as news develops.